This Travel Bite comes from “Travel Skills: Cruising,” a brand new episode of Rick Steves’ Europe Season 10. Check your local public television station for this new episode or watch it on https://www.ricksteves.com/watch-read-listen/video/tv-show/cruising-skills. The French Riviera is ideal for the well-organized independent cruiser. 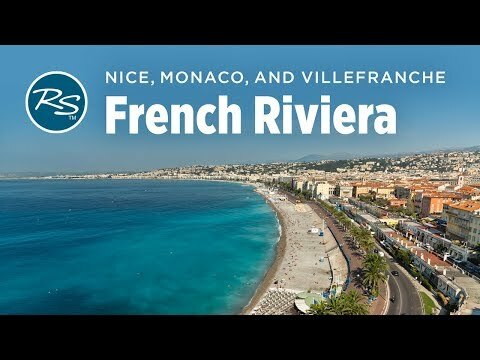 Towns are about 20 minutes apart by train, allowing cruisers to fit in visits to Nice, Monaco, and Villefranche all within one day in port.